A simple worksheet to practise the Present Simple. Key included. Thanks. The present downloadable handout is intended for business/professional students, high school students and elementary school students at Beginner (pre-A1) and Elementary (A1) level. 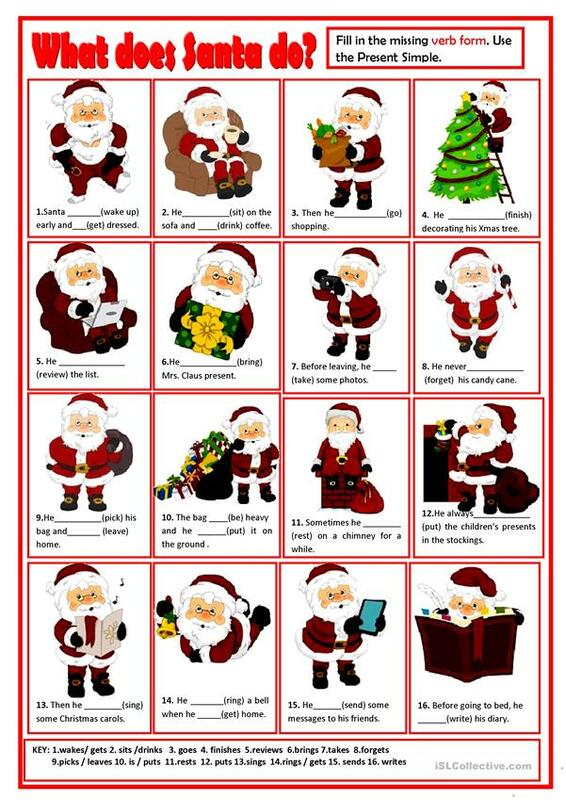 It is great for consolidating Present simple tense in English, and is useful for enhancing your groups' Spelling, Reading and Writing skills. The exercises come with the solutions.